HBOLittlefinger came to Sansa’s aid during the Battle of the Bastards. 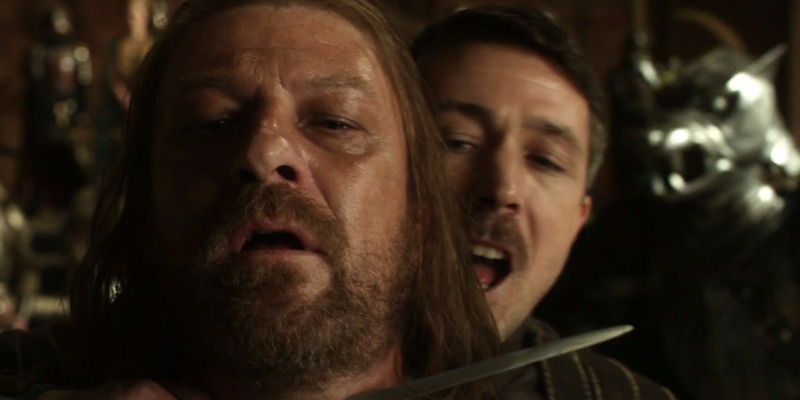 During the epic Battle of the Bastards, in which the Starks took back Winterfell, the family received help from an unlikely place: Petyr “Littlefinger” Baelish. Sansa accepted his help, and Littlefinger showed up with his army of knights. However, Littlefinger’s kindness likely doesn’t come without a price. 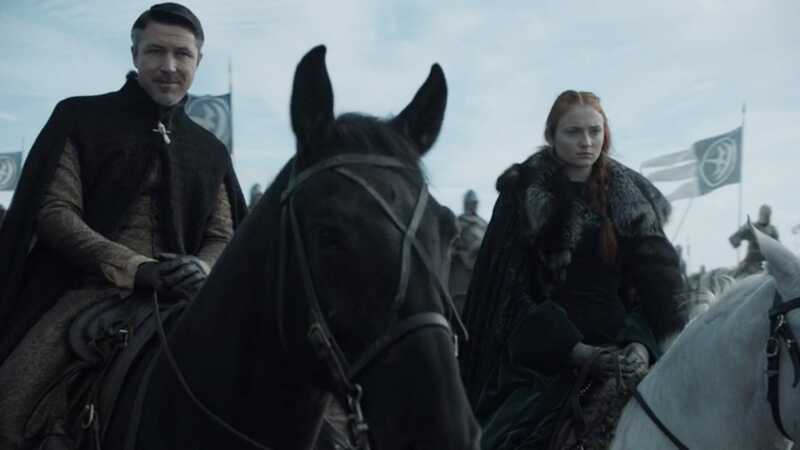 HBOWhile Littlefinger helped Sansa and Jon, he also betrayed their father.